Decking screws from ESSVE suitable for all types of decking project. To succeed with your decking/timber decking, it is important to select the right decking screws. Wood type, pool and surroundings also play a role. 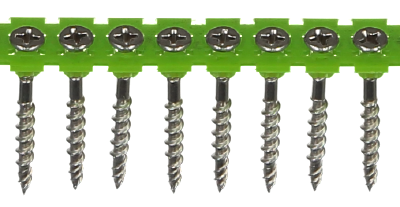 Select Torpedo Max III, Classic decking screws with CorrSeal or non-corroding A2 or A4 surface treatment. 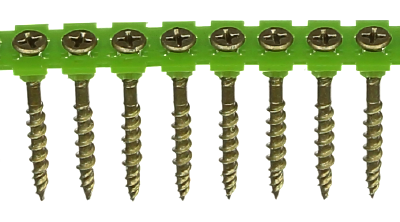 Or HDS decking screws which give completely concealed installation. 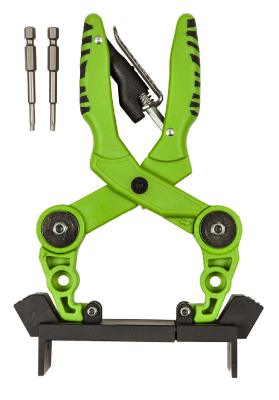 Their shared characteristic is the ability to bite directly, which makes installation faster, and that they minimise splinters and cracks.